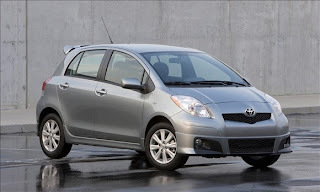 Hello world.....Take a look at the top 10 cheapest cars to Maintain.....Nigerians this thread is made specially for you guyz, because i know my people love cheap and economical things that will suit there taste. Drivers of compact SUVs should give cars such as the Honda Fit a try. Because even though it looks small on the outside, the Fit is so cleverly packaged that it feels nearly as versatile and spacious as some small crossovers — no joke. Yet it gets much better mileage and costs less, not only to buy, but to maintain and repair. 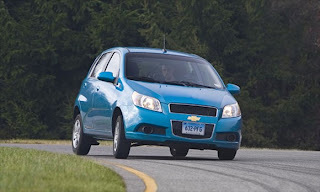 The Fit will face increasing competition in years to come, not just from the Ford Fiesta, but also from the Chevrolet Sonic, Fiat 500, Hyundai Accent and a host of other cars that pack tons of value into tiny packages. The Corolla is one of the best-selling cars of all time. Over the past five years alone, Toyota has sold more than 1.7 million Corollas in the United States. 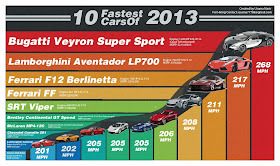 The only other car on this list to have sold in higher numbers during that time frame is the Camry, at more than 2 million units. 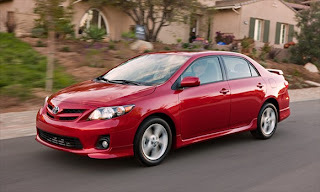 In some parts of the world, the Corolla is considered a commodious family car. Here in the U.S, it's seen as just another small one. Regardless of size, it gets almost everything right. If it had a little more pizzazz it would be perfect. From the driver's seat, the Toyota Yaris, like the Chevrolet Aveo, has to be one of the cheapest-feeling cars on the market. 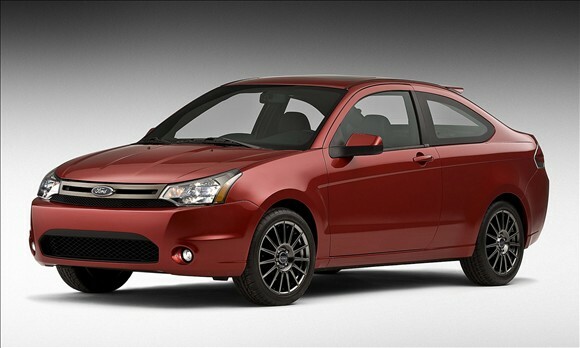 Yet it's still a good, capable car, with excellent fuel economy and top marks in reliability from Consumer Reports. Twenty years ago, who would have thought that competition among automakers would someday create an environment where even a budget car like the Yaris would offer its owners free scheduled maintenance? 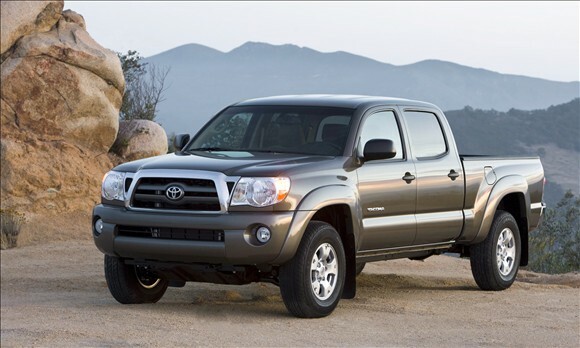 The only pickup truck on the list is among the smallest available in the United States, underscoring once again that size matters and, where maintenance and repair costs are concerned, it's the smaller the better. Besides a solid reputation for reliability, Toyota's new free scheduled-maintenance program helps drive down the truck's upkeep by $258. That's just a fraction of the cost that Cadillac and Volvo kick in with their free programs, which can only burnish Toyota's temporarily tarnished reputation. 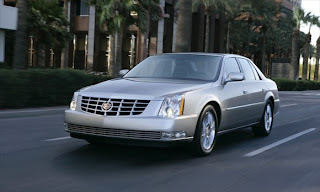 The Cadillac DTS is a rolling anachronism, the last bastion of old-school, fat-cat Detroit decadence. Cadillac's free-maintenance program helped get this plush, full-size luxury sedan in the ranking by slashing $1,090 from its 5-year service cost. Another factor that could be working in its favor is the profile of a typical DTS driver, who tends to be older and not as likely to rack up a lot of miles or wear and tear. This might help curtail the extended-warranty claims that help drive Vincentric's 5-year service-cost projections. 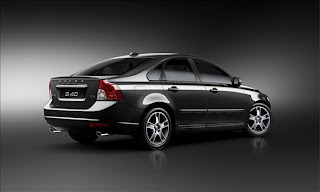 The Volvo S40 and V50 are twins; one is a sedan, the other a wagon. They have identical service costs, brought down by Volvo's generous free-maintenance schedule, which lowers the 5-year service total by nearly $2,000. That's huge. The S40 and V50 were launched in 2005 and have changed little since then. Consumer Reports doesn't have reliability data on the current model, but past models have had trouble spots. Volvo sold 74,894 S40 and V50 cars from 2006 through 2010; split the two up and they are by far the slowest sellers of this lot. 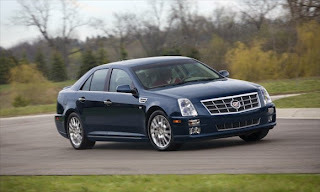 The Cadillac STS and the Chevrolet Aveo — both General Motors cars — are the only two vehicles on the list with poor reliability as calculated by Consumer Reports. Reliability does affect repair costs, but generally not maintenance, says David Wurster, president of Vincentric. Cadillac's free maintenance program helps give this sedan the lowest 5-year costs for routine scheduled service of any vehicle on the list. And that, in turn, helps offset its repair costs, which are the highest of the group, partly because of pricier parts and labor. It seems odd that the Camry Hybrid, with more technology than a regular Camry, is $64 cheaper to maintain over five years. The reason comes down to tires and the way Vincentric parses data. First of all, maintenance and repair costs for the Camry Hybrid are calculated separately from the other three Camry models. 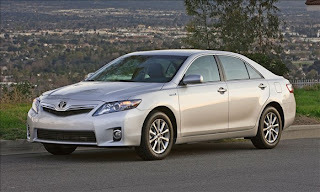 Meanwhile, the SE trim of the regular Camry has larger wheels, which require tires that cost almost $200 more to replace. That added cost gets averaged in with the other nonhybrid trims to create a higher overall maintenance and repair figure for the regular Camry. The 2011 Ford Focus is the final evolution of a model that has been on the market since 2000. Its track record was marred early on by hundreds of recalls and terrible reliability. At heart, though, it has always been a fun and practical car, if never the most fuel-efficient or impressive in terms of quality, fit and finish, even once all the gremlins were gone. At least for now, it has finally proved to be reliable. 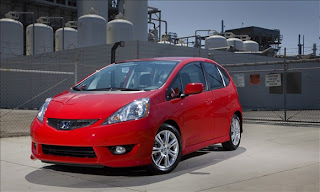 Hopefully, that will carry over to the all-new 2012 model, which launches this year. Thanks for reading through......I believe this will help you in buying a car, now you know the cheapest cars on earth...Go and pick one now....Thanks to Matthew de Paula of MSN Autos and Edaautos for bring this information.